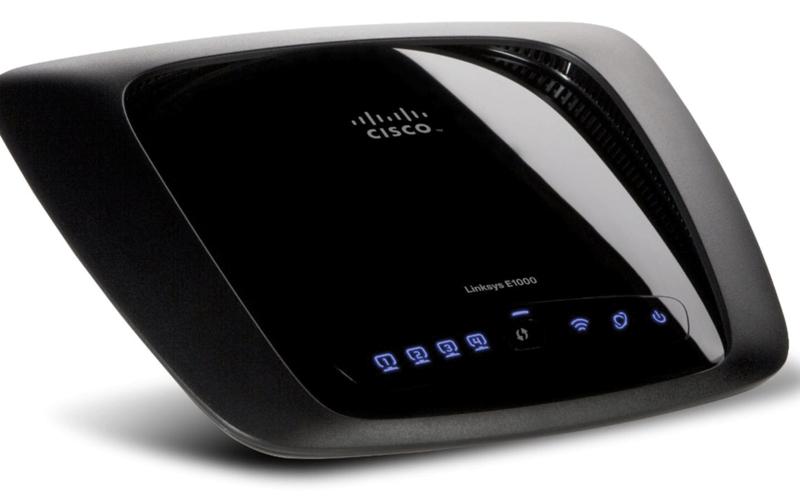 specifically the Linksys E class, including the E1000, E1200, and E2400 routers, are falling victim to a self-replicating malware that researchers have named “The Moon.” Routers running the latest 2.0.06 version of Linksys firmware don’t seem to be affected by this malware. This worm works by scanning the network for vulnerable devices and then infects those devices too. The exploit may change the DNS server on the routers to Google’s DNS. If you get a response with XML HNAP your router may be vulnerable. It may be time to update your firmware and restart your router. Unfortunately, there is no update available for E1000 models, since they are no longer supported. To learn more about this exploit and what you can do to help if you own one of the affected routers, please visit the Sans Institute website. While Linksys may not provide support for the E1000 any longer, replacing your firmware with an alternate (such as DD-WRT) is still a very solid choice. Note, this will require some technical aptitude and could result in a broken router… but if you’ve been hacked already, some would consider that a wash.